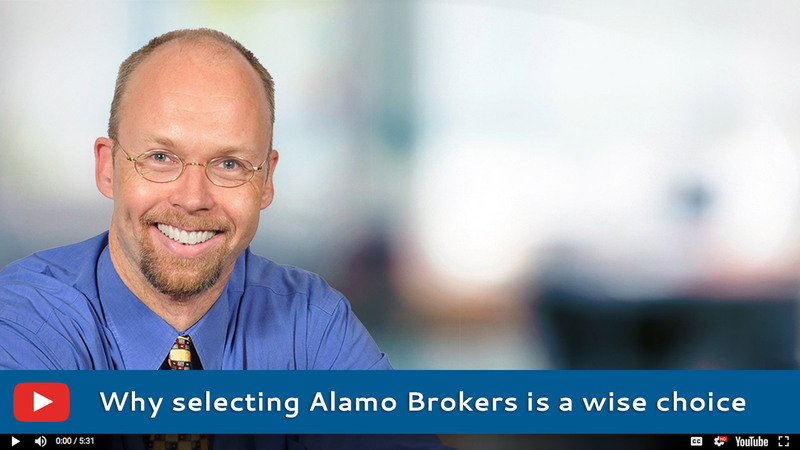 Alamo Brokers of Texas is a San Antonio based advisory firm specializing in selling and buying businesses and commercial properties. We have successfully brokered several hundred transactions in Texas and across the United States since we opened our doors in 2002. 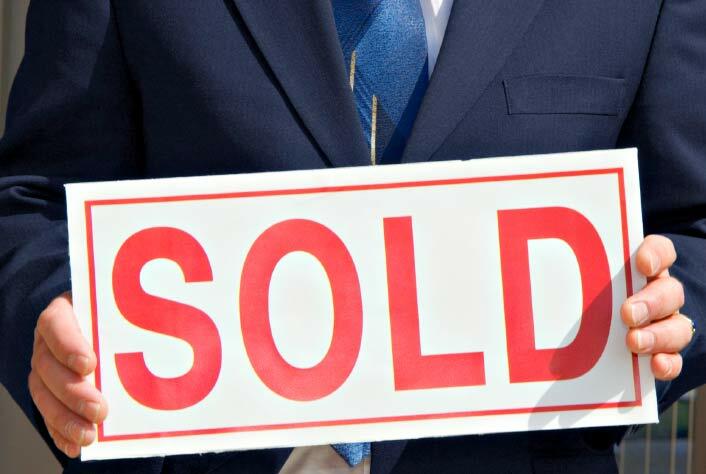 Are you ready to sell your business to enjoy the fruits of your labor? Or are you thinking about retiring in a few years and want to get prepared? 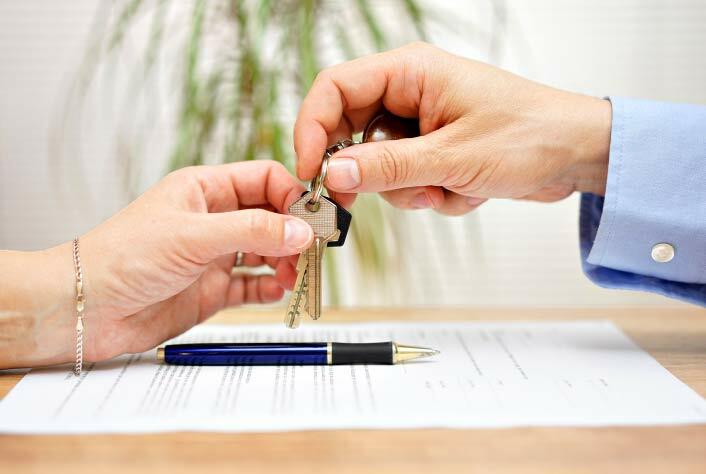 Whether you’re looking to sell, buy or improve your business or commercial property, Alamo Brokers of Texas can help. Let our team of experienced professionals discretely guide you through the complex process and help achieve your goals. We maximize the value of your business before, during and after the transaction. We help you identify and find a business that fits your style and wallet. We help maximize the ROI on your income producing commercial properties. 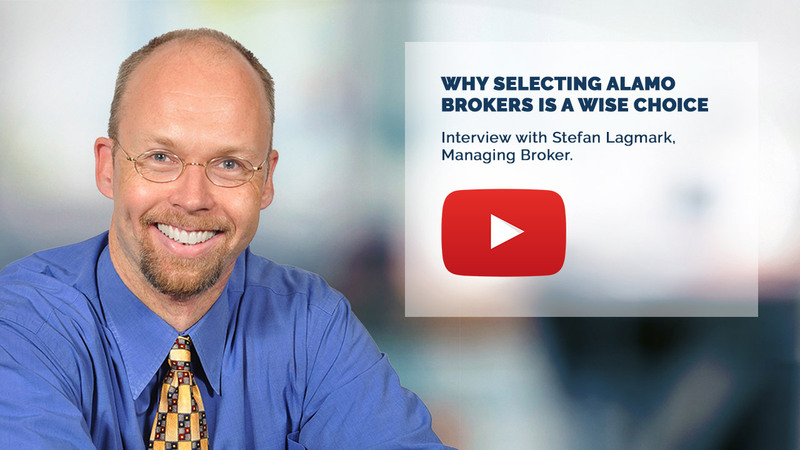 Interview with Stefan Lagmark, Managing Broker. ­— Sean McMahon, Business Owner. ­— Dale Malone, Seller, Packaging Solutions business.